But there are four border states. I assume he meant the three border states where Trump’s administration deployed troops to assist with Border Patrol operations in late 2018, i.e. California, Arizona, and Texas. For whatever reason, none of those 5,000+ troops ended up in New Mexico—even though our state has 180 or so miles of international border. 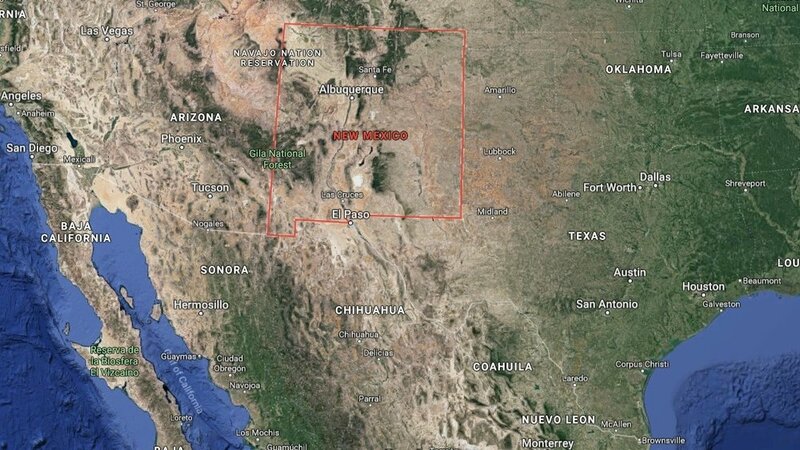 Those miles include three official ports of entry at Santa Teresa, Columbus, and Antelope Wells, but they’re extremely remote: most of the New Mexico–Mexico border is open desert and ranches. So let’s forget Washington’s rhetoric and stunts for a minute. Let’s briefly put aside the protests and politics of our state capital up in Santa Fe. I want firsthand accounts of what it’s like on the ground in the so-called Bootheel, the southwestern corner of land that juts down into the Chihuahuan Desert. How are things these days in New Mexico’s borderlands?